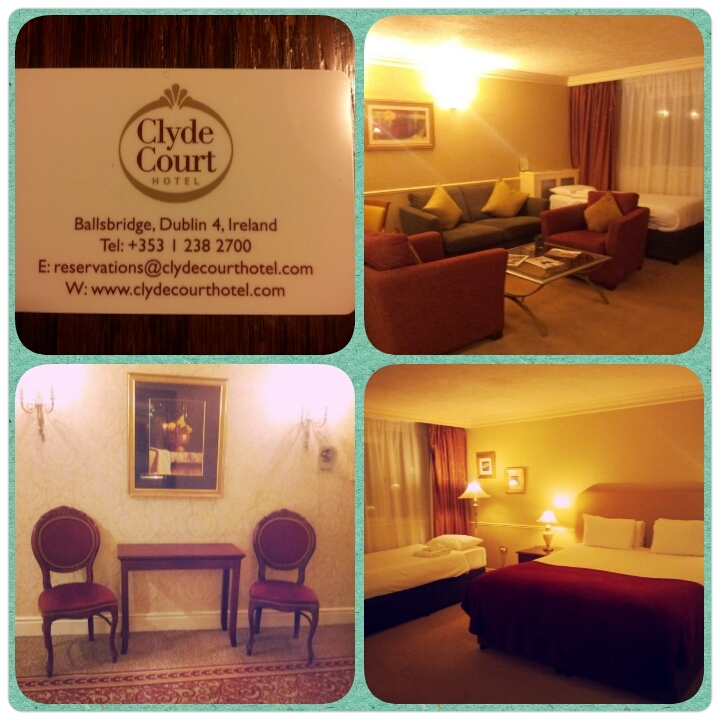 CherrySue, Doin' the Do: Where to Stay in Dublin ~ Our Love for the Clyde Court Hotel! 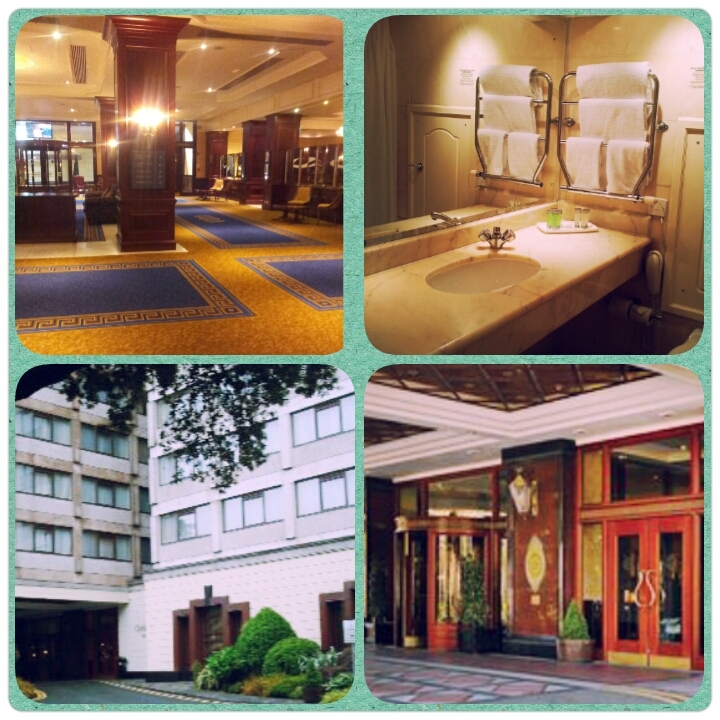 Where to Stay in Dublin ~ Our Love for the Clyde Court Hotel! Having stayed in many a hotel over island of Ireland & taken lots of photos during each stay, I thought giving you a quick no nonsense lowdown on them might be of some help. We’ve all been there, wanting a hotel near to a particular area, good price with nice rooms, comfy beds, not forgetting a decent breakfast. But the nightmare starts when you get caught up in the flamboyance of the PR spiel, the polar opposite Trip Advisor reviews, the pop up deals that seem too good to be true - when all you really want to know is have they a pool or is it paid parking? Or how far really is that 10 minute leisurely stroll to the City centre? Sometimes you'll find all this info directly on the hotels site but it’s trying to find which hotel sites to look at that’ll make you go cross eyed! I'm hoping to uncross your eyes.. one eye at a time. 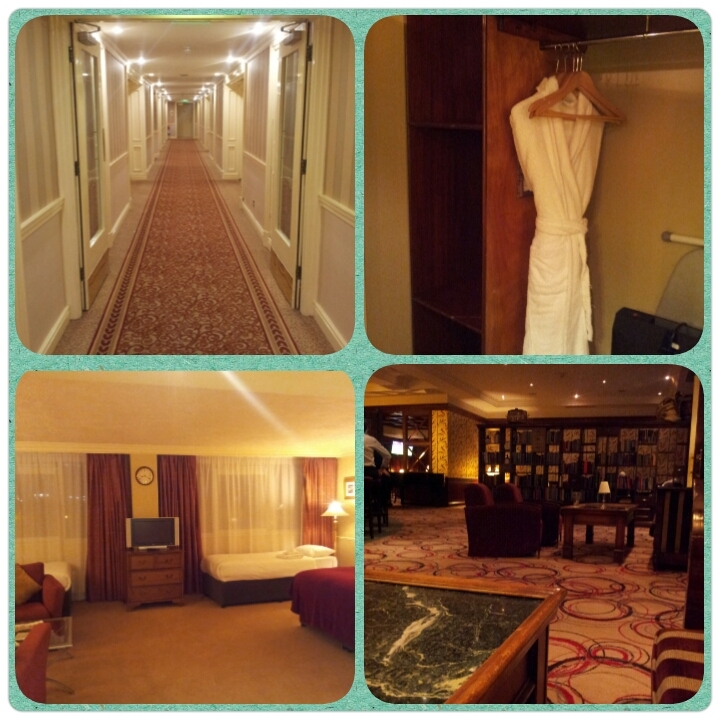 First up I’ll tell you about one of our overnights in the Clyde Court Hotel (formerly the Berkeley Court Hotel), I genuinely like this Dublin hotel, that’s why we’ve stayed 3 times in the last 18 months alone. Room rates start at €109 per room per night. In December we had a festive visit to Dublin with the children & chose to stay at the Clyde Court as, even though they don’t have a pool, they boast a great location. It’s just a short walk to the dart station or a 15 minute walk to Grafton Street. It doesn't look much from outside but it's beautiful inside, earning a luxury 4* status. We stayed in the very spacious room number 326 which is to the side of the hotel and has a spectacular view of the Aviva stadium. The room consisted of a walk in wardrobe complete with fluffy robes, king size bed, two single beds, a large seating area with a sofa bed & two over sized armchairs. On site parking can be quite expensive at €10.50 per day, my best advice is to try to get one of the few on street parking spots which are generally free after 7pm. We stayed on a night that there was a match being played at the nearby Aviva stadium and we didn’t hear any noise in our room from the thousands of fans passing by, nor from the hundreds of fans stopping in for a celebratory drink in the lobby. That's no mean feat! Breakfast consists of an array of fresh fruit, breads, preserves & of course a full Irish breakfast. The staff really are wonderful especially in the restaurant. One lady was so lovely to our children, she even brought them chocolate muffins, it really made their day and mine. That attention to detail and personal service is just one of the many reasons we return again & again. Do you have a favourite hotel you return to time & again?